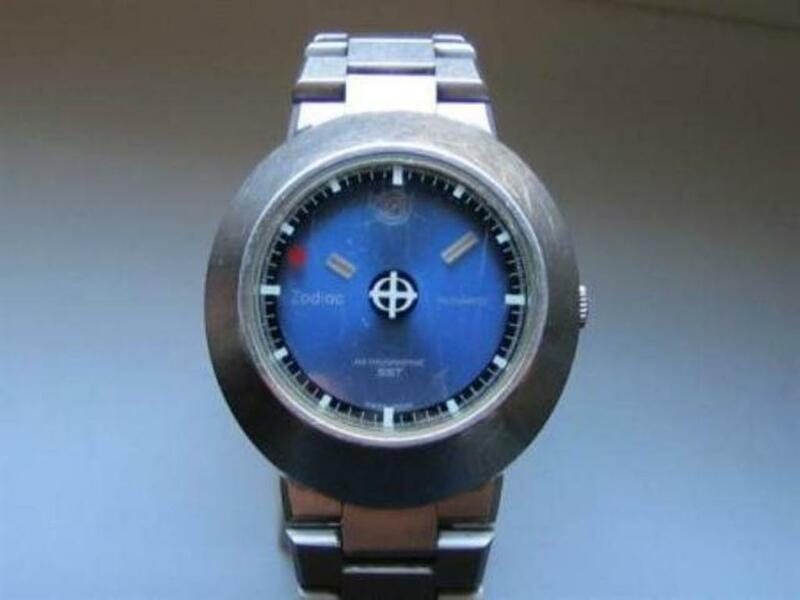 I want restore the case of my Zodiac astrographic watch but I don't know how I can remove the movement from the case. Can anyone help me with it? I'm looking also for a new crystal since I when I get it, it comes with a blank crystal, without the border and logotipo in the middle. take a picture from the back of the movement and i will tell you how. Hello Kasper, thanks for the reply. When I get home, I will do it. oops...to far away...close up please...take a magnifier or something to get a better shot with your mobile. normally it's a very small hole next to the crownpin in the back of the module...you have to push in the hole with a small pin to pull the crown out of the module. I found the solution, unscrewing the very small screw near the stem. I have tried it once but without sucess. Do not unscrew that screw! The correct technique on a Swiss watch is to pull the stem into the hand setting position, then a few turns (one or two turns) to loosen the grip of the retaining clip, then push down on the screw while gently pulling stem out. If it still does not release anothe full turn on the screw to loosen some more. If you unscrew that screw fully, you will have to remove the hands, the dial, then realign the release mechanism under the dial and reinsert the screw. 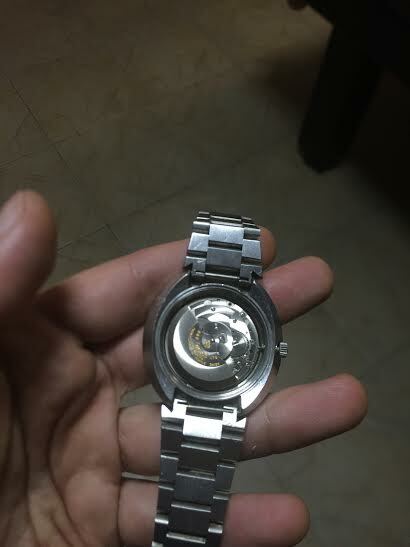 On some newer watches that screw is a push piece. Good to hear you got it sorted - how about a pic of the polished case? Re: that screw - Really good advice from Geoff. Unscrew it too much and you're entering the world of having to buy hand removal/setting tools and learning how to remove a dial and get the keyless works back together (and it's fiddly the first time you try it). Yes, it is a good advice however the "hole" to remove the stem was not working and probably the movement from this watch requires the unscrew, like some other swiss made movements (probably old ones). I will try put some good pictures as soon as get my camera back!